Google released the Pixel phone in October of 2016 and the phone received love from almost everybody. It was an instant hit; it even went on to be called the best Android phone “anybody could buy”. Prior to the release of the Google Pixel, Samsung enjoyed positive reviews from top media networks, however, it changed with the Pixel, almost all the major media networks sided with the Pixel. There was new unknown love. 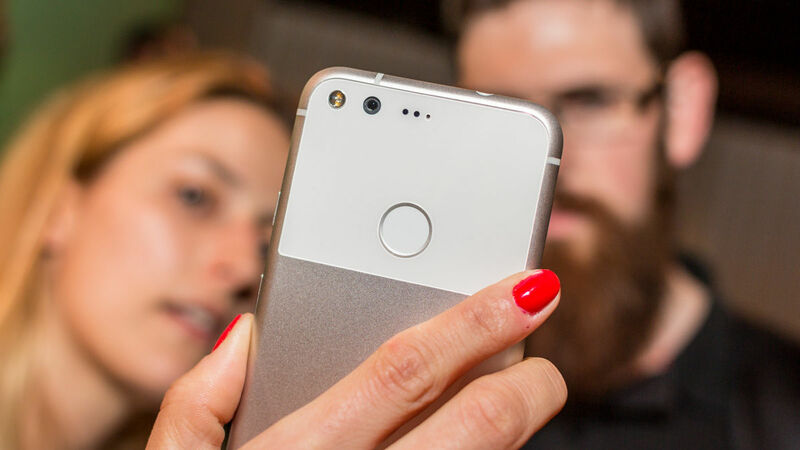 Before the release of the Pixel, the leaks which were almost close to the production model, were hated by everyone on the internet, even after the release the Pixel, was seen as an ugly smartphone, however, it was the Pixel’s software that earned it the crown. Then the Pixel 2 made its debut, a worthy successor to the Pixel. It kept the best things of the first generation and modified the clunky parts. For example, the Pixel 2 XL ditched the huge bezels in favour of an front display, and the Pixel has a much better back which feels very comfortable in the hand. Other tiny things could also be loved, like the coloured buttons, they do stand out and I love it. Also, the camera was significantly improved, continuing its winning streak while competing with the iPhone and portrait mode made its way to the Pixel family. All that’s good, however, the design of the Pixel is still not perfect, especially the Pixel 2 (non XL version); it has huge bezels. Google tries to keep the design utilitarian but bezels in 2017 (uhhh 2018) is a negative. Also, the display on the Pixel 2 XL turned out be garbage, the display shows muted colours, different colours when the phone is tilted. It’s not a phone for a person who cares about the detail in the pictures, even though the camera is extremely good, you won’t be able to see the picture in its true form. The picture will have to be transferred to a different device, maybe desktop/laptop to appreciate the colours captured by the Pixel 2 XL’s camera. So, if Google doesn’t repeat the display problems with the Pixel 3 and put smaller bezels on the Pixel 3 it will get to the keep the crown. Also, the company is definitely going to refresh the design because it is very essential for a smartphone maker to introduce something fresh at-lest every two years. Apple didn’t do that with the iPhone 7 (and the iPhone 8) and it received a lot of backlash for its design choices. The Pixel will have stuck to its original design (almost similar) for two years this October; time to hit the refresh button.